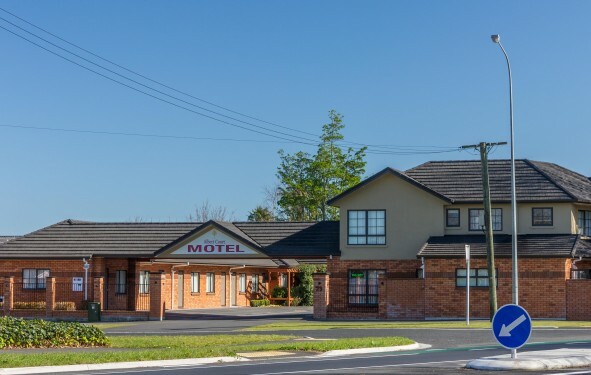 Albert Court Motel is the perfect Hamilton motel accommodation for a family holiday, offering top quality comfort and a multitude of nearby attractions and activities. 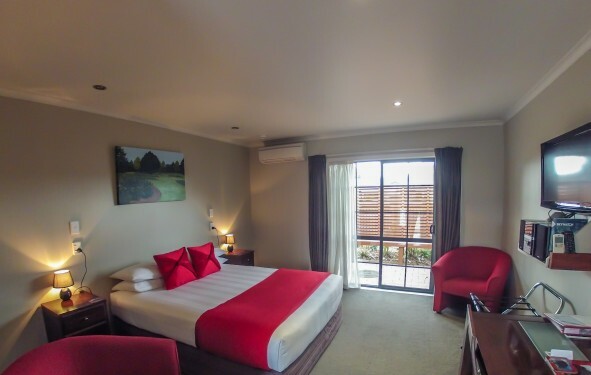 Take a short walk and find yourself on the beautiful banks of the Waikato River, or enjoy a relaxing stroll around the remarkable Hamilton Gardens. 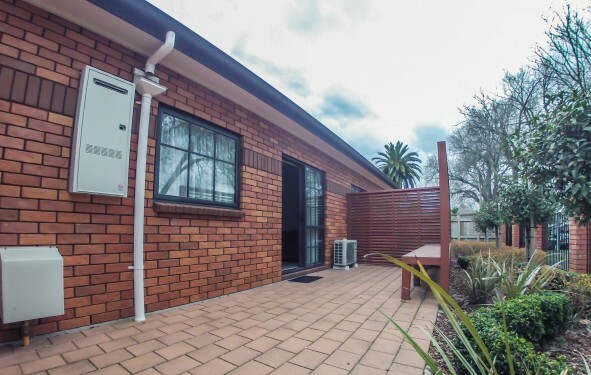 Discover Hamilton Zoo, explore the city by bicycle, or learn about Tainui culture at Waikato Museum. 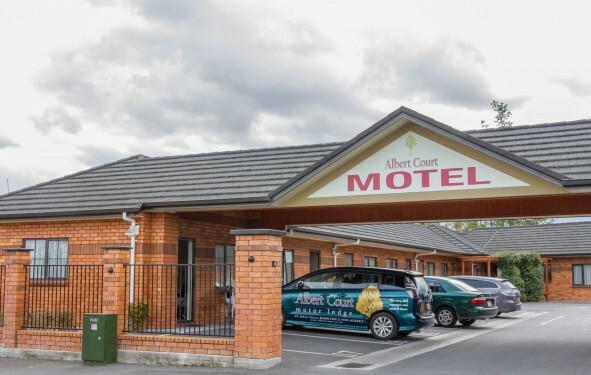 Albert Court Motel is also close to the new ring road which offers convenient travel to or from Waitomo Caves, Hobbiton and Raglan. 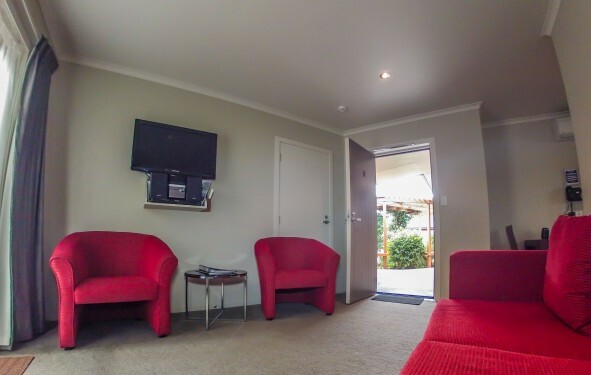 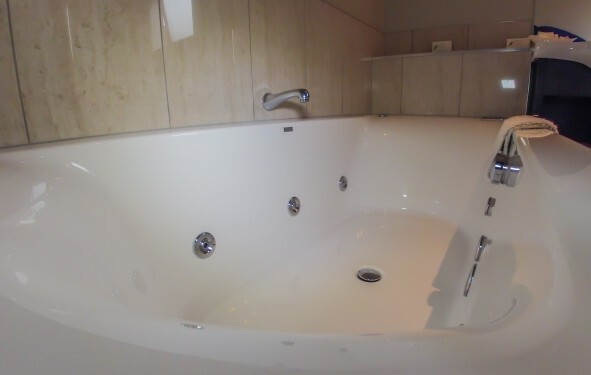 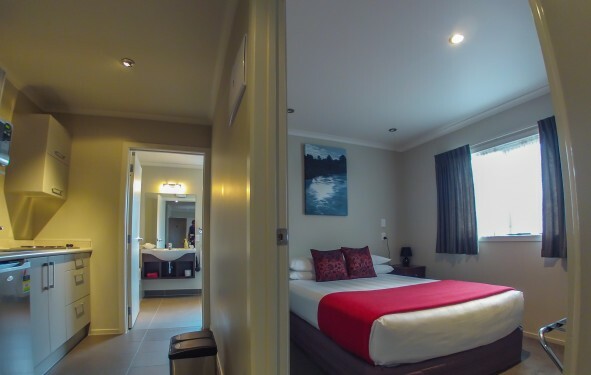 Only 2km from Hamilton CBD, our motel accommodation is also very convenient if you’re planning a corporate stay. 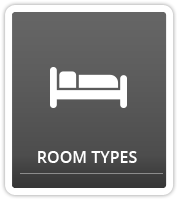 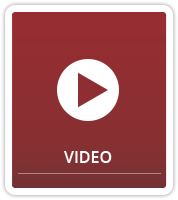 New T.V Your Way:-Albert Court is pleased to announce the introduction of Chrome Cast to our units:- Cast your favourite entertainment from your phone or tablet straight to the TV. 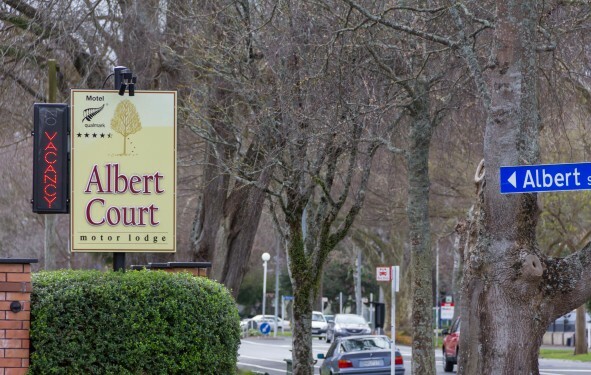 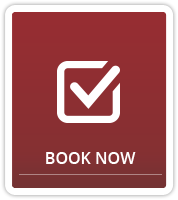 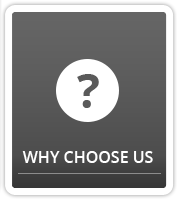 Find out more about why Albert Court Motel is the perfect Hamilton accommodation for your holiday or corporate visit here, or enquire about your stay.